More than 70 million Americans suffer from sleep disorders. Sleep is essential for physical and mental renewal, and long-term sleep difficulties can lead to serious medical problems. 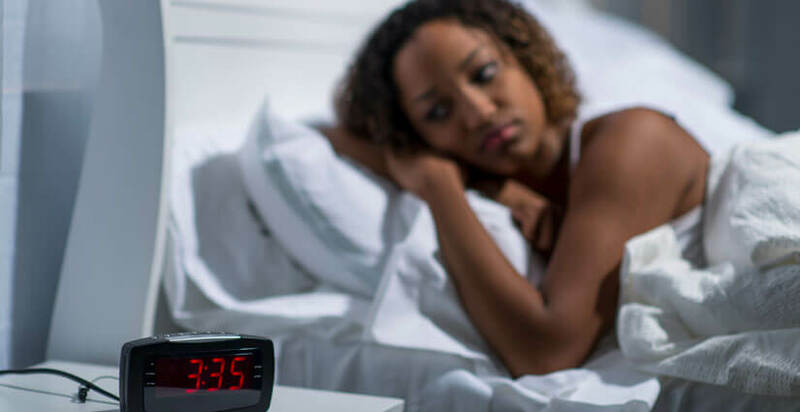 Crestwood Medical Center's sleep medicine doctors, sleep technologists and other clinicians are dedicated to helping you get a good night’s sleep. We offer diagnostic and treatment services for a wide range of sleep disorders. The Sleep Center at Crestwood Medical Center performs sleep studies on children, starting at age 12, through adults. Sleep studies at the Sleep Center take place in comfortable, home-like rooms. Crestwood Center for Sleep Disorders is a fully accredited sleep center with 10 treatment rooms at the Huntsville location and an additional six treatment rooms at Crestwood Madison.